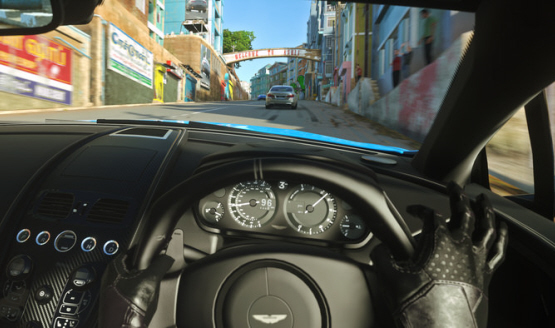 DriveClub VR will have minor enhancements on PS4 Pro. 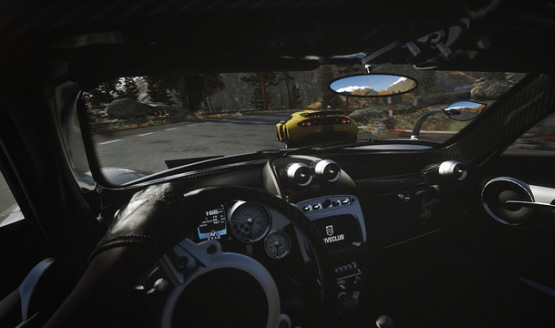 DriveClub Game Director says the new tracks are some of his favorite. Tyre deformation arrives next month. Braking assist options also coming. And a new app is in the works. PlayStation Plus members in Europe can buy an exclusive bundle. 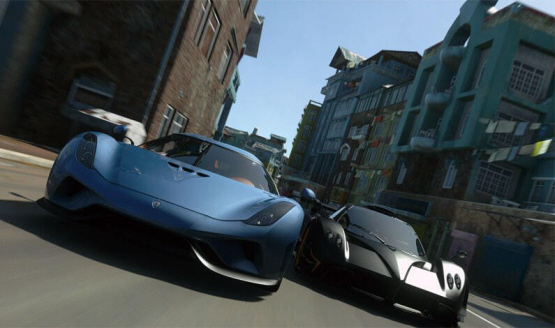 MyDriveClub app still in development. Private lobbies coming after PlayStation Plus Edition. Day 1 update will be small. Replays are getting added as a free update after launch. The disc install needs about 60 seconds before you can begin playing. Adding split-screen is a “lot more complicated” than just downgrading the graphics.